People feeling close to nature often choose travel destinations where a regular vacation can be a chance to enjoy some time close to what the planet has to offer while spending some relaxing time at a beautiful resort. Let’s see which are the 2013 destinations for the nature lovers from US. 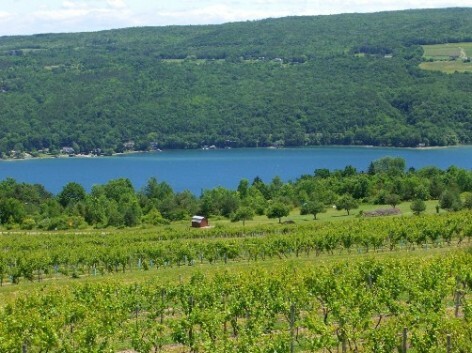 Famous for the popular wineries, this lovely location from the state of New York is sought out by travelers because its position in an area of amazing natural beauty. There are five lakes here that can keep busy any fan of summer activities. Kayaking, swimming, sailing and water skiing are all part of the opportunities you have here. 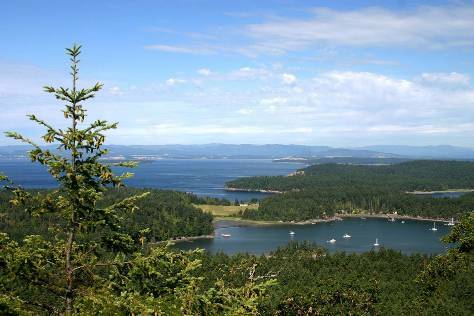 You can also fish and go for hikes to admire the area. If you want to experience the freedom one feels when watching wild horses run, this is the place. This is quite a singular opportunity to be close to untamed natural beauty. 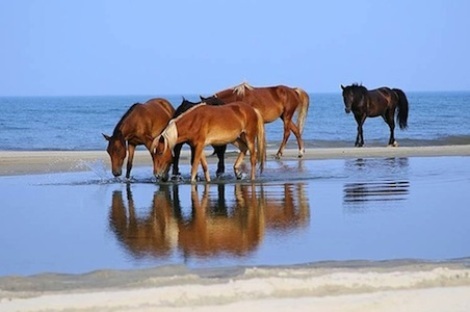 There are a few herds spread in the area and in case you want to see them all you can find lovely food and lodging at places close to the beach. 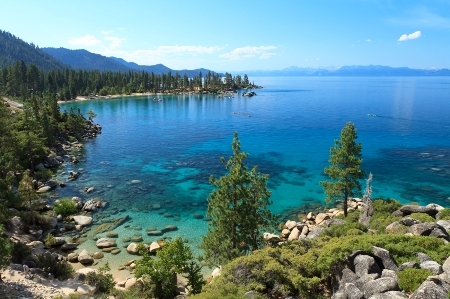 August is the time to visit lake Tahoe for hiking and fishing trout and salmon. You can choose kayakingand visit museums and historic places but also go for gondola rides. Lodging opportunities are extremely diverse and places like Cedar Glen Lodge can make your stay here unforgettable. 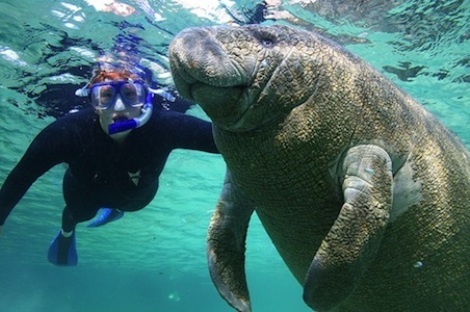 For a unique experience of swimming with the manatees you can choose King Bay. Here these endangered tame creatures interact with the swimmers and you can have the unique experience to touch one. To enjoy the experience and stay for a while to observe manatees in their natural habitat you can choose Florida style accommodations at farms. This popular destination so dear to the people from Washington state is the kind of place where people can be closer to nature without tampering with it. You can relax walking among farmlands, admire the evergreen beauty of the forests and visit museums, wineries and other picturesque places on the islands. If you are fond of swimming but looking for thrilling snorkeling experiences here is the place to be. 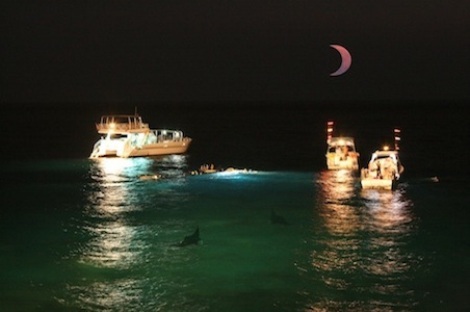 During nighttime you can go in expeditions and see that when guides light the waters huge manta rays come to hunt the plankton very close to the surface. If you plan a trip to Hawaii make sure you try this fun activity.